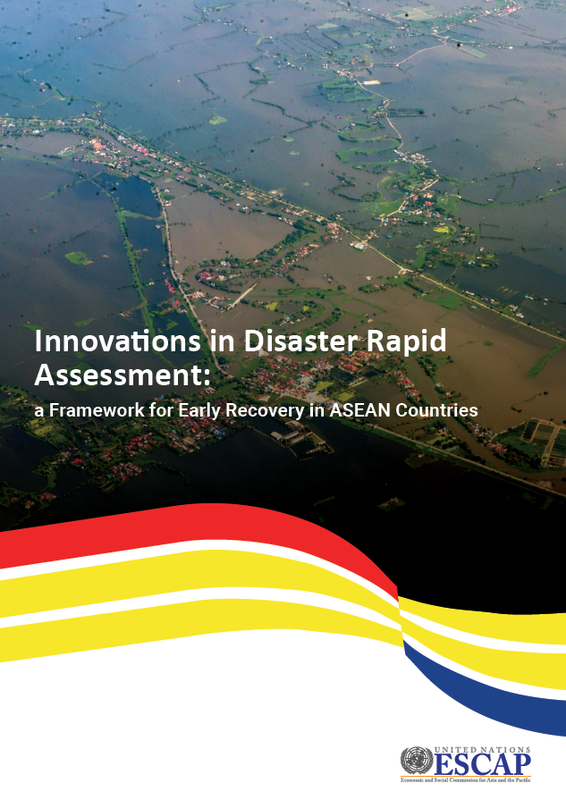 As the 33rd #ASEAN Summit gets underway this week, find out how @ASEAN and @UN can work together to build resilience and address complementarities between #Vision2025 & #2030Agenda. In #ASEAN, 90mil people will move into #cities 🏙by 2030. 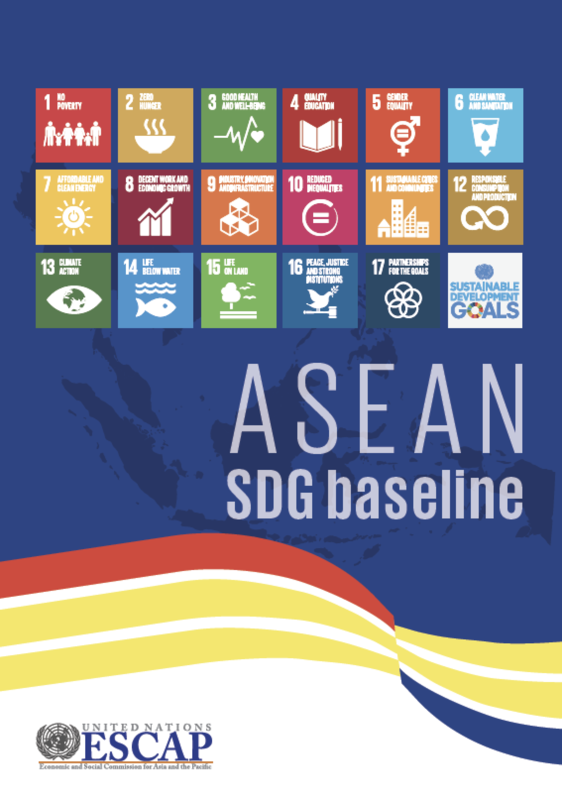 Between 2000 and 2015, #ASEAN has made great progress in achieving #SDGs in such areas as poverty eradication, clean energy & quality education. 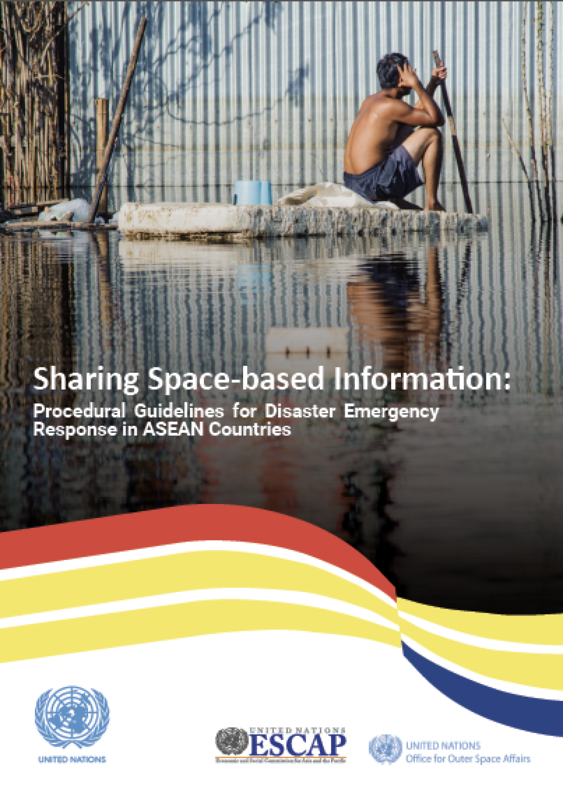 #Partners4Region: @ASEAN & @UN agree to scale up collaboration on building #resilience, addressing complementarities between #Vision2025 & #2030Agenda. 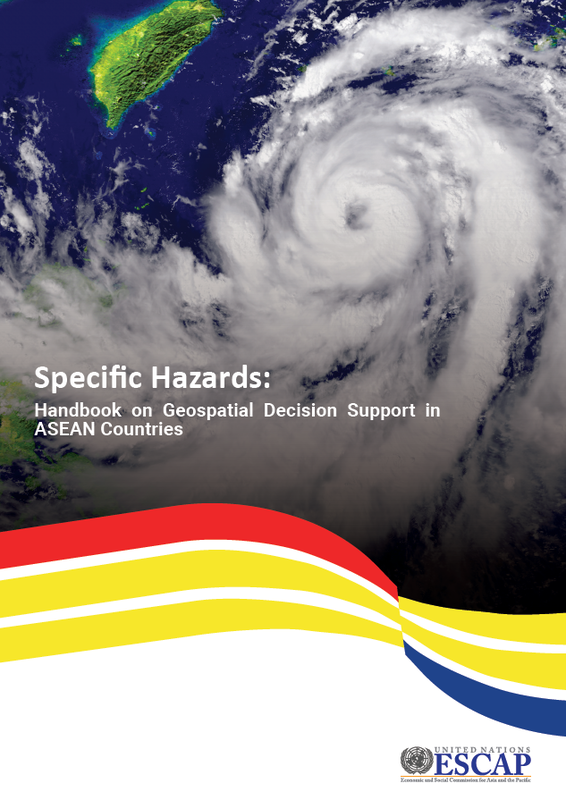 Changing risk profiles in the #ASEAN region requires enhancing the #resilience of societies and economies. 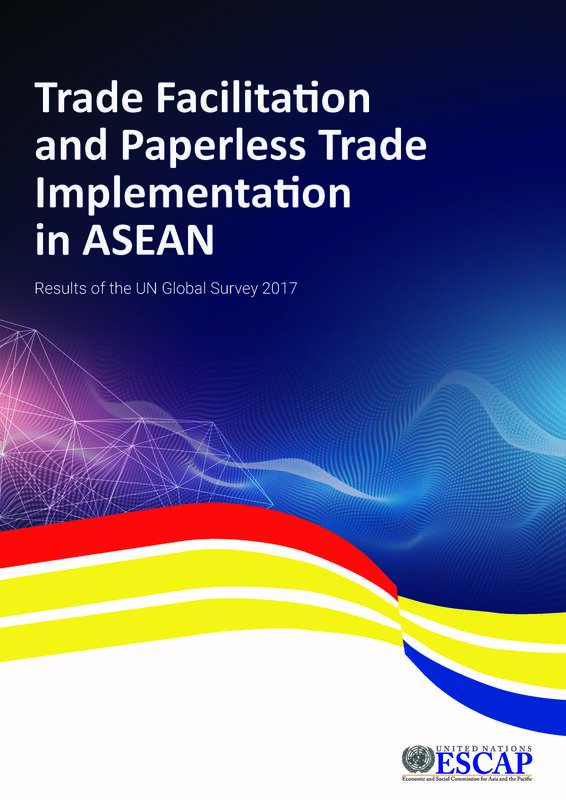 #SMEs account for 88.8% - 99.9% of all business establishments in @ASEAN. 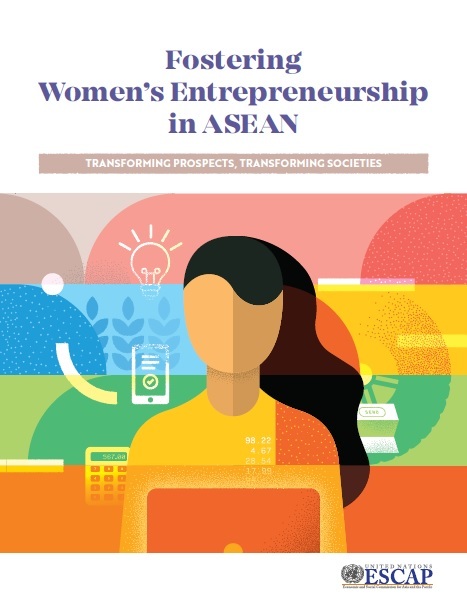 Greening SMEs will be key to maintaining economic prosperity and a healthy environment in ASEAN countries. Many @ASEAN communities rely directly on natural #resources for their livelihoods. 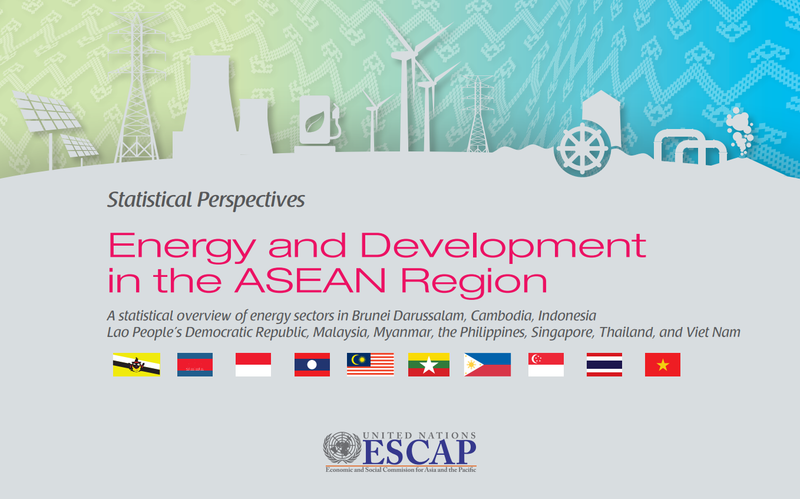 Sustainable management of resources, as well as adaptation to #climatechange, need to be a focus in environmental policies of all ASEAN countries. #Infrastructure systems are the foundation for #economic 📈 and productivity. 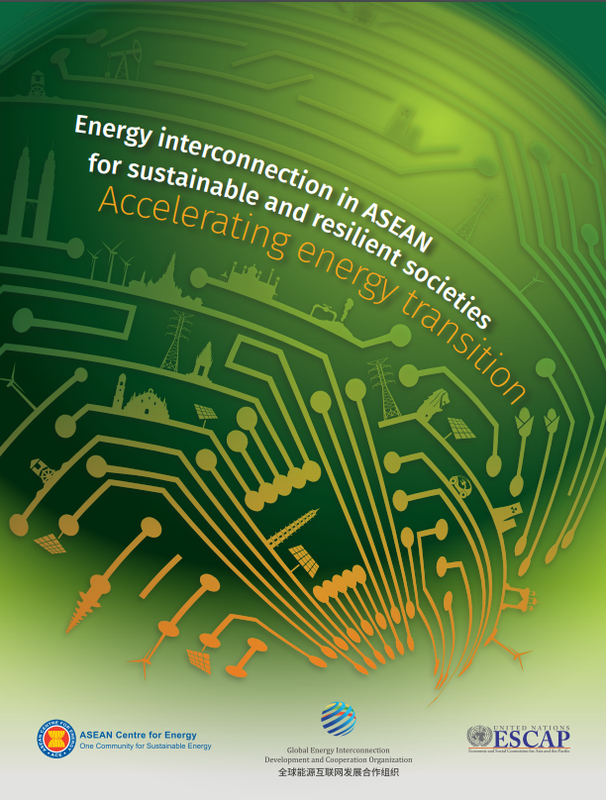 Major investments and efforts will be needed to improve @ASEAN infrastructure and #connectivity over the coming decades. #Undernourishment is still a challenge in @ASEAN. The future of our 👶 👦 👧 counts on addressing this challenge so that they can fully participate in #education, #employment and lead fulfilled lives! 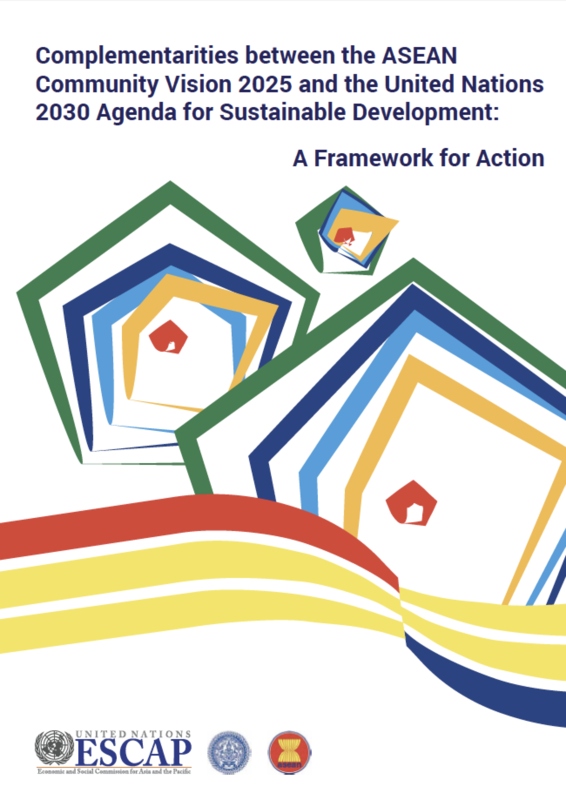 Shared common vision to #LeaveNoOneBehind – new report identifies 5⃣ major complementarities between #ASEAN2025 and @UN #2030Agenda.
.@ASEAN countries must ↑ efforts to maintain #sustdev progress towards #ASEAN2025 & #2030Agenda. Just launched TODAY! 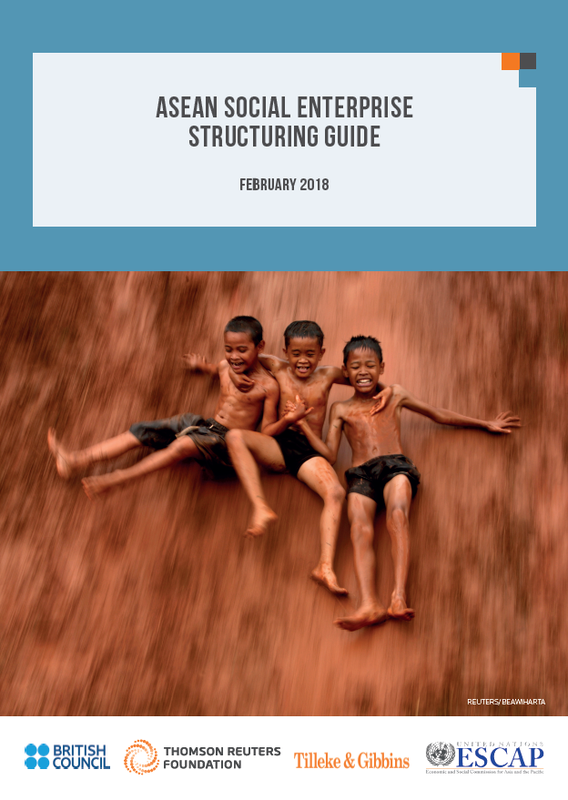 Our #ASEAN Social Enterprise Structuring Guide is a practical resource on the most appropriate legal structure to enable social enterprises to deliver impact in the region. © 2019 ESCAP. All Rights Reserved.